Swim Drink Eat Camp Listen! 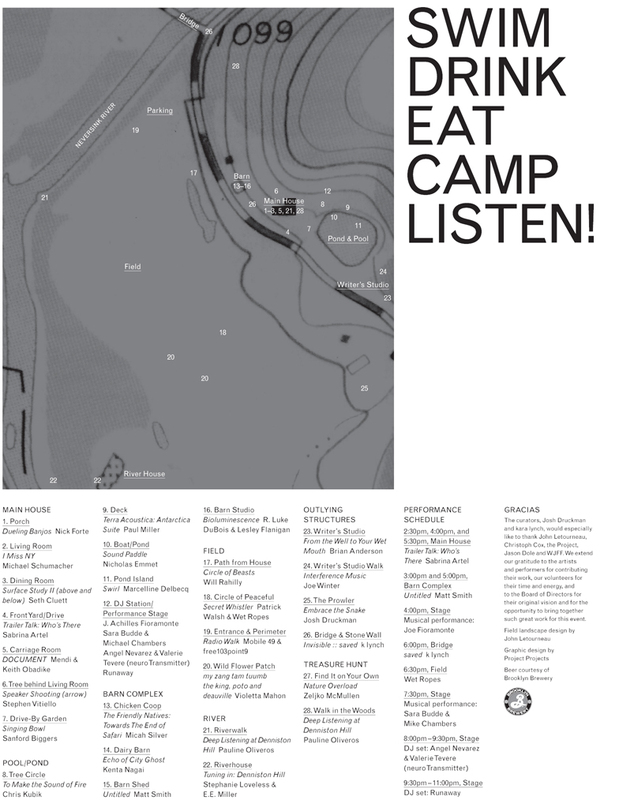 Curated by kara lynch and Joshua Druckman, "Swim Drink Eat Camp Listen!" 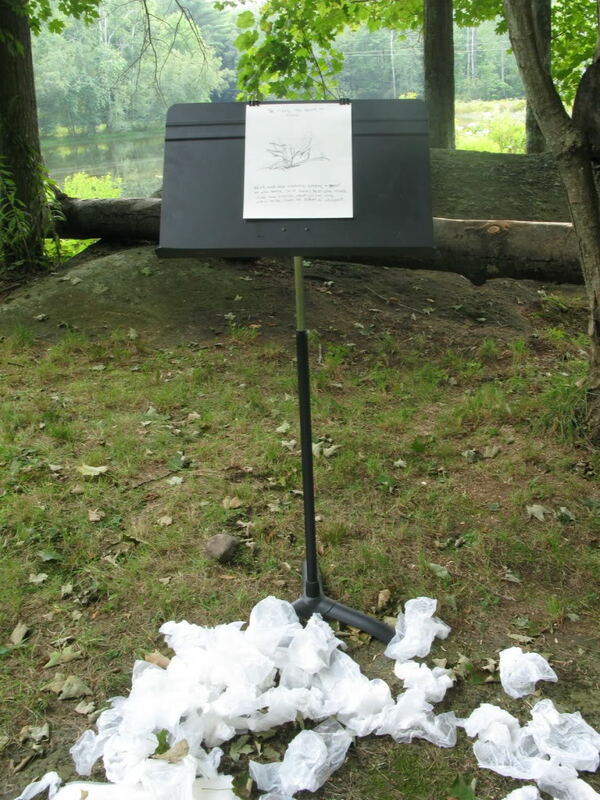 was Denniston Hill's first public exhibition project. 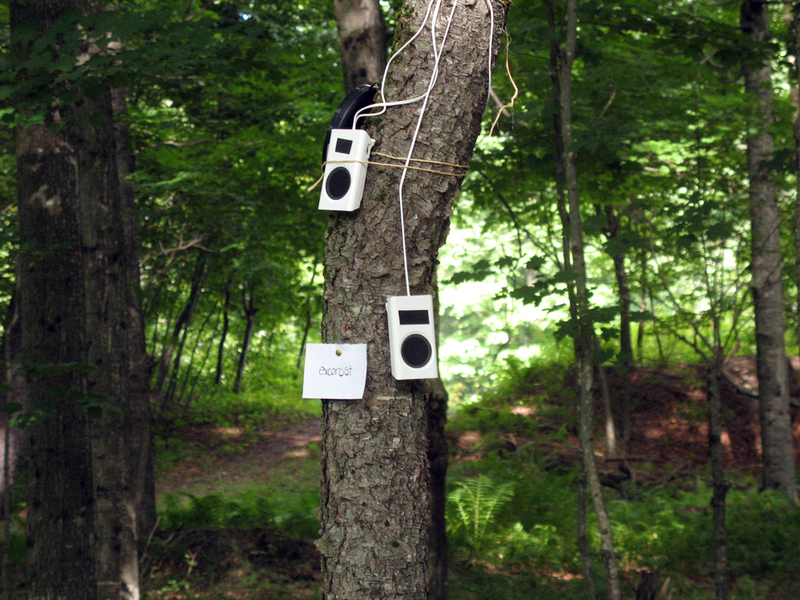 Over 30 sound artists and musicians, including Sabrina Artel, Sanford Biggers, free103point9, Kenta Nagai, and Stephen Vitiello, transformed the landscape through installations, performances, and recorded walks. 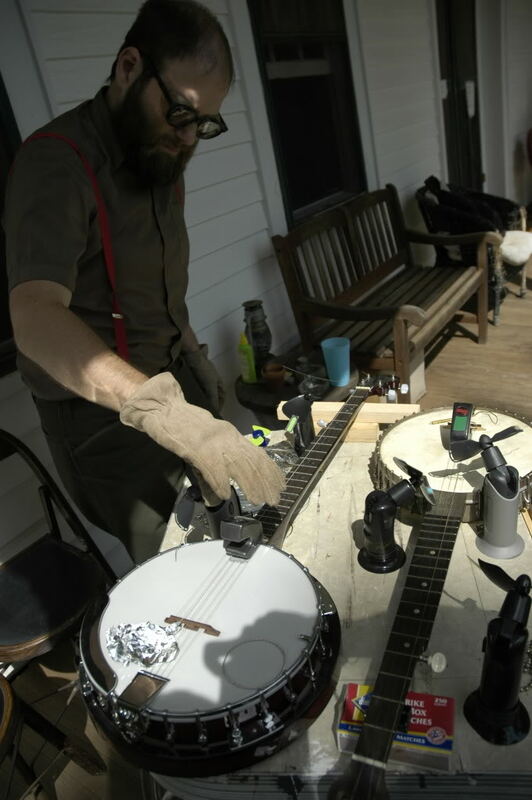 Visitors dined on food from the Denniston Hill garden, swam in the pool, and camped out overnight. The exhibition was an opportunity to re-imagine the intersections between experience and appearance, land and landscape, and art and agriculture.